Are you ready for the next course? 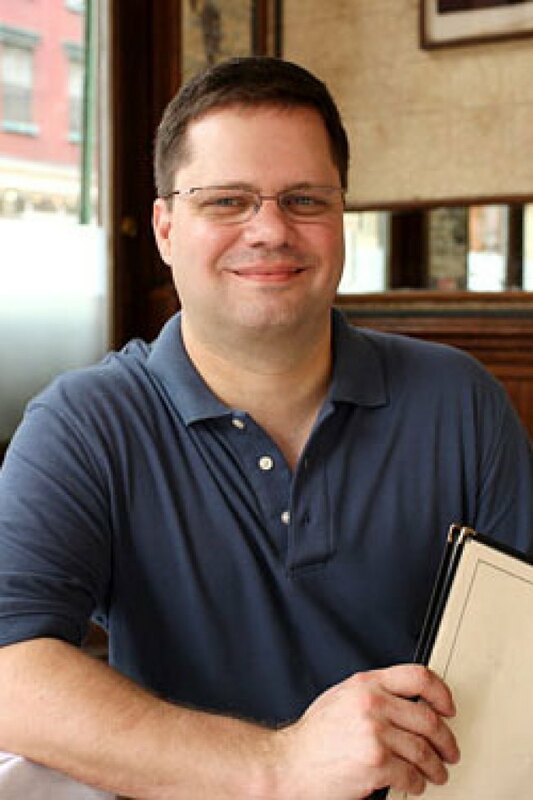 Waiter Rant's Steve Dublanica has signed on for another book, covering the "dynamics of tipping across the industry." This round includes incognito restaurant work by the Waiter himself. As the delicate pas de deux between tipper and tippee was a frequent topic on the Waiter Rant site, Dublanica should have no problems spinning this one out to book length. The book is titled At Your Service, but we think that's a missed opportunity: No Jack the Tipper? A fall 2010 publishing date should also give Dublanica enough time to recover from gallbladder surgery and to subsequently insinuate himself at eateries nationwide. If your server has a fake nose and glasses, be sure to tip well.